The digital transformation which has been powering the growth of many technology companies in the US is now starting to drive growth globally according to Box CEO Aaron Levie. He says that Box has a global opportunity where multi-national enterprises want to drive the same digital transformation that has been happening in the US. 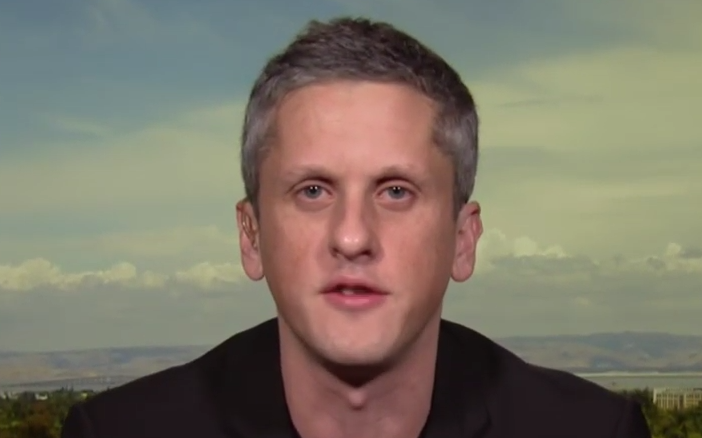 Aaron Levie, Box CEO, discussed on CNBC how the digital transformation is key to driving Box’s growth globally. As our business gets more seasonally loaded toward the back end of the year as we sell to larger and larger enterprises. That’s what ultimately drives a much higher billings growth outcome in Q4. We continue to move up-market serving larger enterprises like major top ten banks, pharmaceuticals, life sciences companies, as well as the federal government and global manufacturers. That’s what’s driving that surge in Q4 billings and growth rate. We have a global opportunity where large enterprises, especially multi-national enterprises, want to drive the same digital transformation that we’ve seen in the US. That means everything from changing their business processes to collaborating and working in new ways which leads them to need platforms like Box and other technologies. We are seeing incredible growth in markets like Japan, Canada, Australia, and throughout Europe. We are working with major partners like IBM and other system integrators to be able to reach and enable customers. We are working with technology partners like Microsoft, Google, as well as a much broader ecosystem including companies like Slack, Okta, and others, to ensure that when customers want to modernize their IT environment Box is the system of record for the data and content that they work with. Partners are core to our strategy both from a technology standpoint to ensure that customers have an integrated experience with their information technology investment as well as helping us actually reach those customers from a distribution and sales standpoint. Our partner model is critical to our success. Our fundamental belief is that in the digital age enterprises are going to need a platform to help them secure, manage, govern, and drive the workflows around their core business information. That is what the platform is that we’re building. Whether it’s financial documents, digital assets, a pharmaceutical company with their drug trial information, or an ad company with their ad campaigns, we want to be the platform that helps them manage and secure that data. We will have to work with technology partners like Microsoft, Google, IBM, and others to ensure that the technology that they’re investing in can link to the data that customers store within Box. We are building a fundamentally open platform and whether that is linking up to the artificial intelligence or machine learning technology that IBM, Microsoft, Google, and others are building or the common applications that we use every day we want to ensure that Box can connect to all of those applications so that you can have one source of truth for your data but integrated everywhere.